Small to medium sized businesses are optimal targets for cybercriminals. With 27 years of experience defending business like yours from malicious cyberattacks, SonicWall has refined powerful yet cost-effective end-to-end cybersecurity solutions. 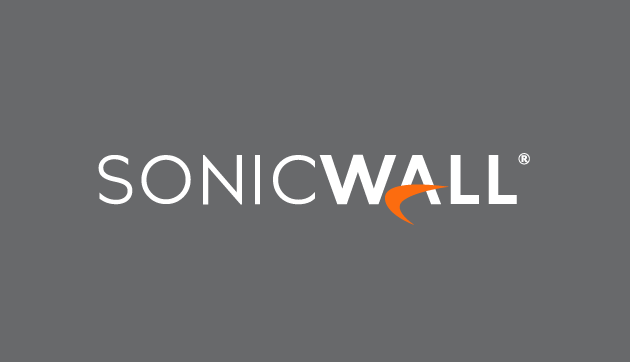 SonicWall security solutions protect your business from external attacks that could be detrimental to your business and can be customized to your specific security needs and business objectives. The SonicWall TotalSecure SMB Bundle provides robust cybersecurity technology and services that defend growing businesses from the volume and sophistication of modern cyberattacks. The tailored package includes high-performance network security, endpoint protection, cloud sandbox, content filtering, online management and more. 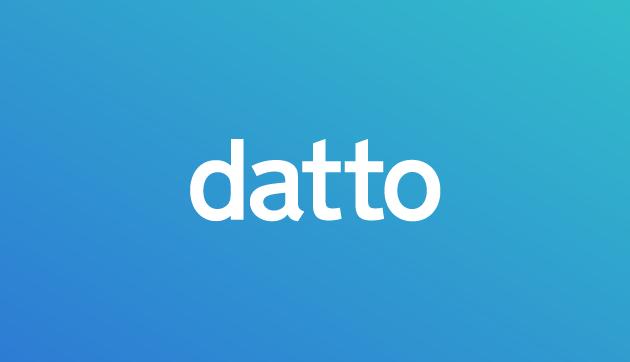 Datto Disaster Recovery provides small to medium size businesses a complete and virtually instant disaster recovery solution that was previously only afforded to large corporations. This includes local image backups, cloud backups, as well as the ability to “spin up” these images on a local device or in the cloud. Access to data anywhere, anytime, regardless of the situation is immensely beneficial to your business and you can rest easy knowing that you’ve taken steps to reduce or even eliminate downtime caused by data loss for your company. Even in the case of a complete loss of your physical building or hardware, you still have access to your data and systems within minutes, not days or weeks. Are you looking to replace your company’s outdated phone system? While many traditional phone systems require intensive maintenance and setup, 3CX’s VOIP phone system eliminates the worry associated with installation and management. We handle it all! 3CX satisfies your day-to-day communication needs while giving your company all the benefits of your typical enterprise phone system. 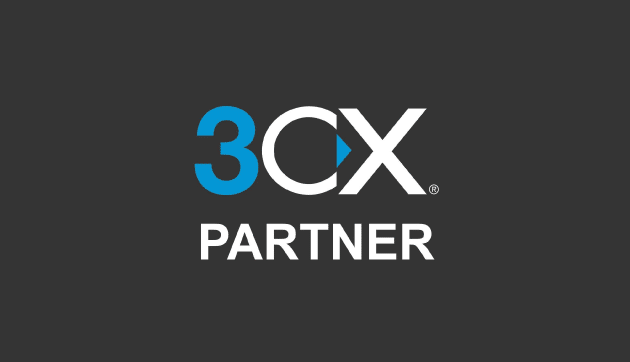 From receiving calls while out of the office to boosting agent productivity, video conferencing functionality and much more, 3CX has you covered. Further boost agent productivity with your Yealink phone handsets and other accessories. We have access to numerous distributors for any hardware related needs. From basic switches to PCs all the way to complete rack mount servers we can find a solution for any need or budget. 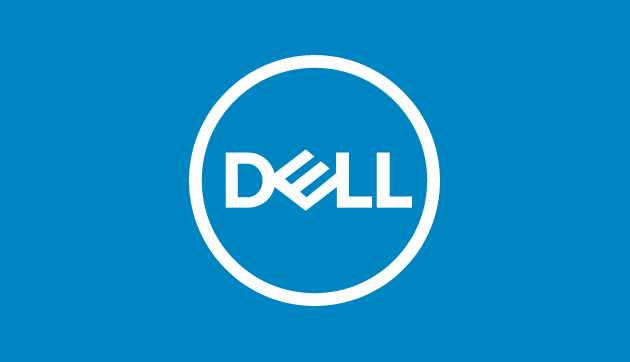 We are also a Dell Partner and prefer their products due to an available industry leading 5-year next day service warranty.